If you have a first year plant you may want to wait until the next year to harvest because it may not grow in enough. If you just need a little bit it should be okay to harvest sparingly. Clip young leaves from your Sage plants before the blooms appear. They tend to have the best flavor. 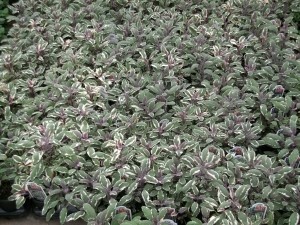 When your plant is producing abundantly, then you are ready to harvest and store your Sage. Clip the sprigs and gather them in bundles. Hang these in a cool, dry place. Remove the leaves and store either whole or crumbled in an airtight container. 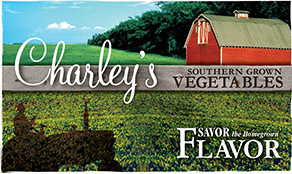 If fresh is what you like, Sage will keep in the refrigerator for about one week. Though dried is probably one of the most popular ways that people use Sage, freezing it keeps the flavor much better. Simply wash and pat the leaves dry. Remove them from the stems and place the leaves in a freezer bag. Do not pack them tightly. They will keep in the freezer for about one year. 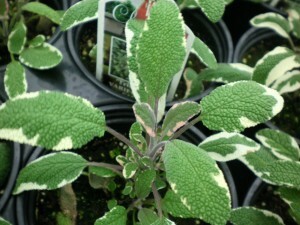 Or click here to buy Tricolor Sage direct from www.buygardenvegetables.com.